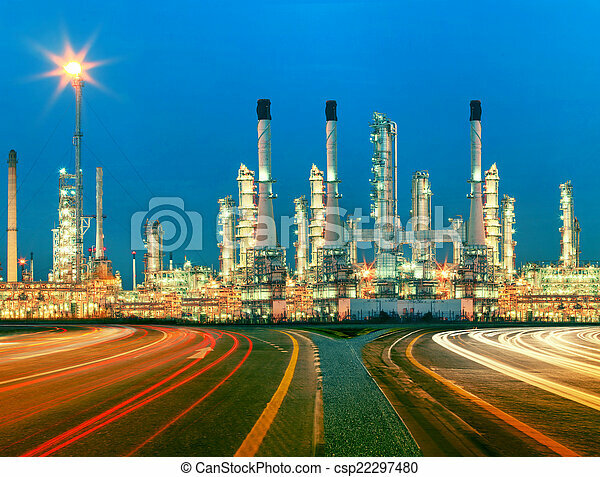 Beautiful lighting of oil refinery plant in heav petrochemicaly industry estate use for power ,energy and petroleum industrial topic. 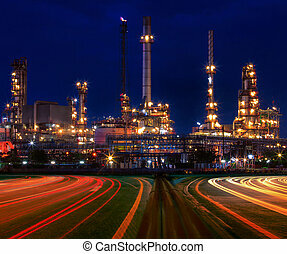 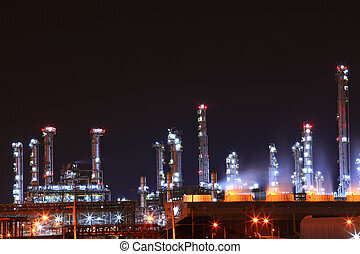 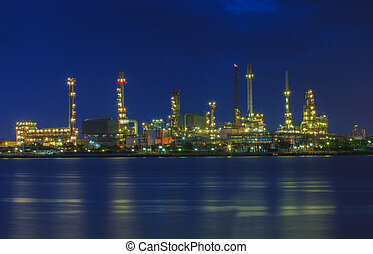 scenic of petrochemical oil refinery plant shines at night, factory pipes in night lights. 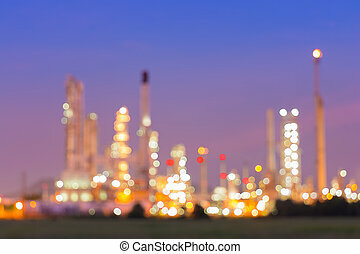 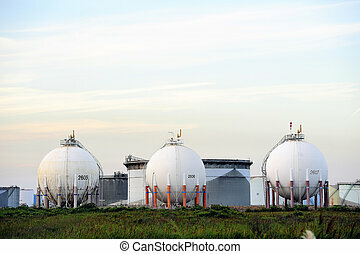 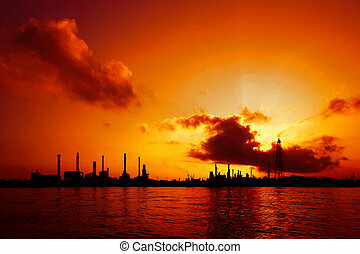 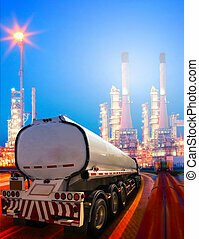 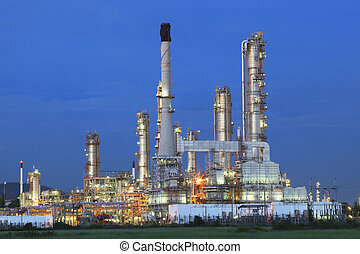 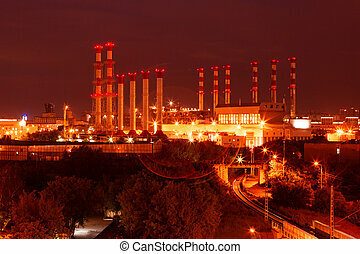 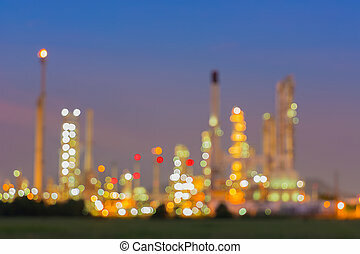 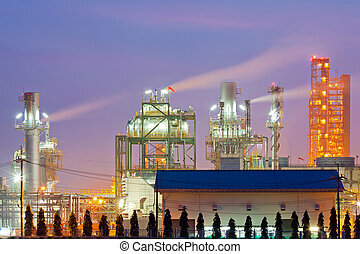 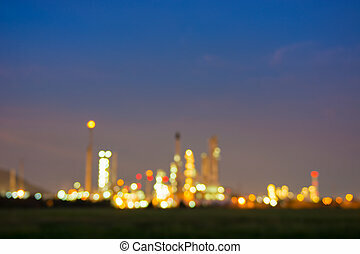 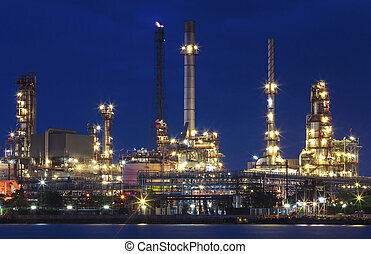 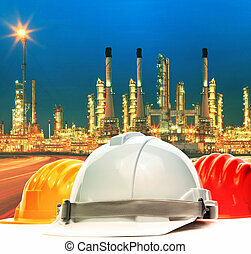 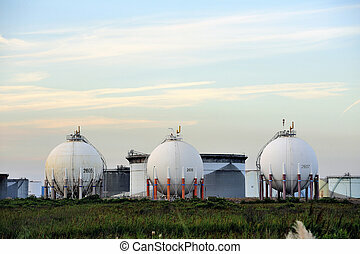 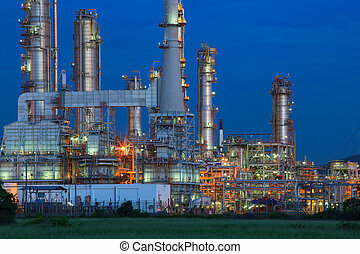 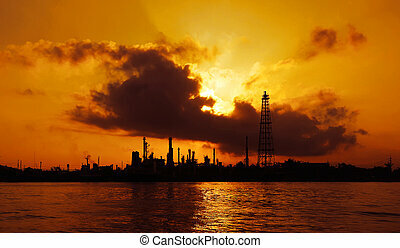 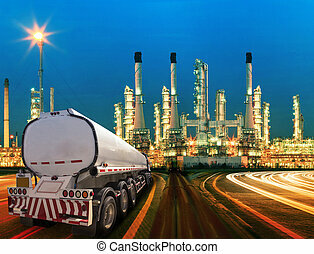 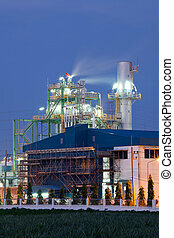 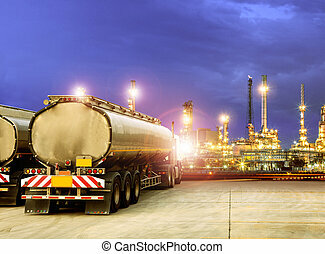 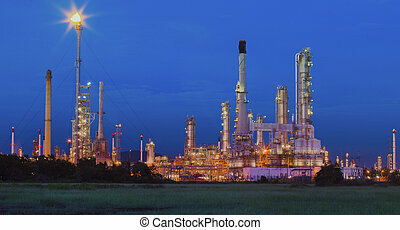 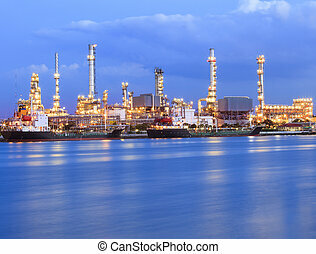 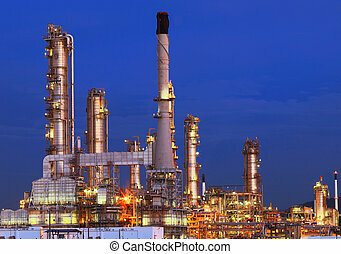 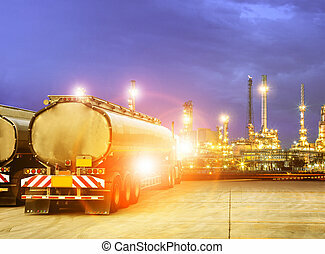 Oil refinery in the evening of panorama style,photography on twilight style.